Meshing strong women in a time period where men ruled. 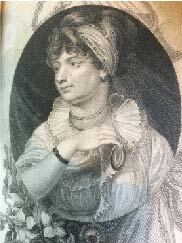 What famous women can you think of from the British Regency period c.1795-1837? Off the top of my head, I came up with: Mary Shelley (writer of Frankenstein and wife of the poet Percy Bysshe Shelley); Jane Austen; Queen Charlotte and Queen Caroline; Princess Charlotte (George IV's heir, who died in childbed); Lady Caroline Lamb (the poet Byron's mistress); and Lady Emma Hamilton (Admiral Lord Nelson's mistress). So by my reckoning—and this is very much a personal opinion—in order for a woman to have any influence at a time when men held all the power, she had to be a well-educated writer of poetry or prose, have royal blood, or—and you can call me cynical—be prepared to welcome a powerful man to her bed. 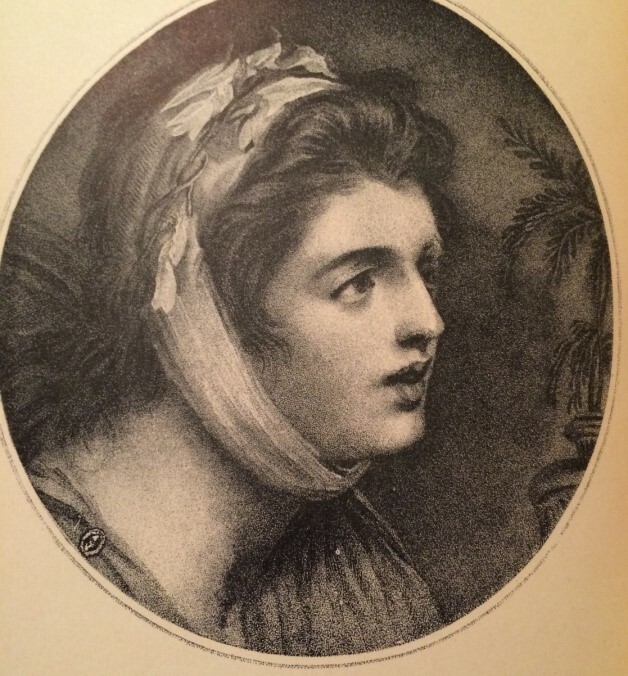 I like to think there were other ways for Regency women to wield power besides the options above, and it is becoming increasingly clear, through the work of social historians, that there were. Just because there were rulebooks on etiquette, deportment and education for women which prepared them solely to become wives and mothers, does not mean that every woman followed these rules. In breaking them, some women found a freedom of which they had never before dreamed. My Regency heroines in Distracting the Duke and Unmasking the Earl are rule breakers. In my opinion, a story would be deadly dull if everyone behaved as they were supposed to. Lady Clara —from Distracting the Duke—is a widow, and can therefore be assumed to know her way around the bedchamber, although all is not what it seems on this score. 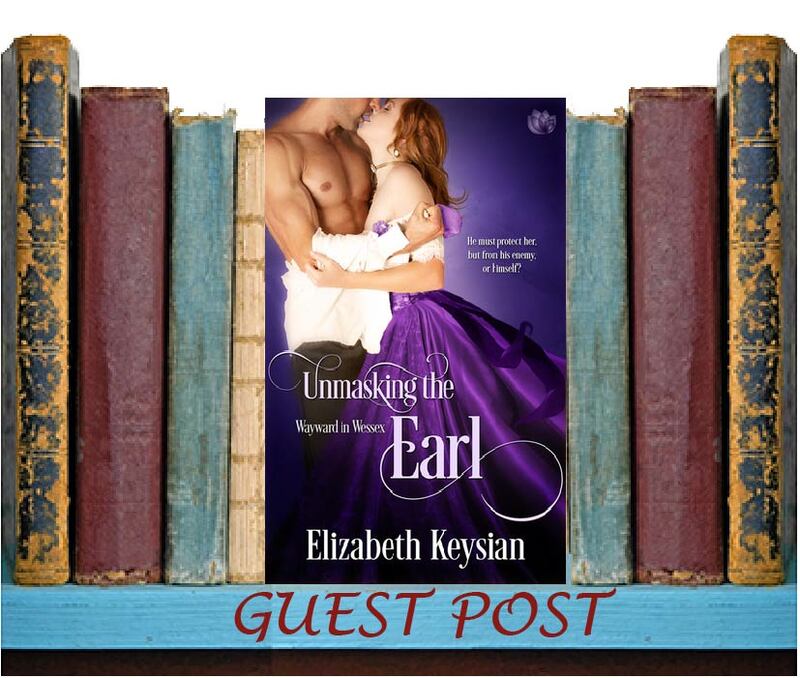 However, Cassandra Blythe, heroine of Unmasking the Earl, is, except in her vivid imagination, a complete innocent at the start of the book. She does not yearn for power—what she wants is love, but gets rather more than she bargained for, and from a completely unexpected direction. But love, true love, brings a power all of its own, and we must imagine that Cassie, once she has secured her Happy Ever After, will use the power she has gained to make the world a better place. But how does she reach that Happy Ever After? You will just have to read the book and see.